I had SUCH a good and tiring evening tonight! 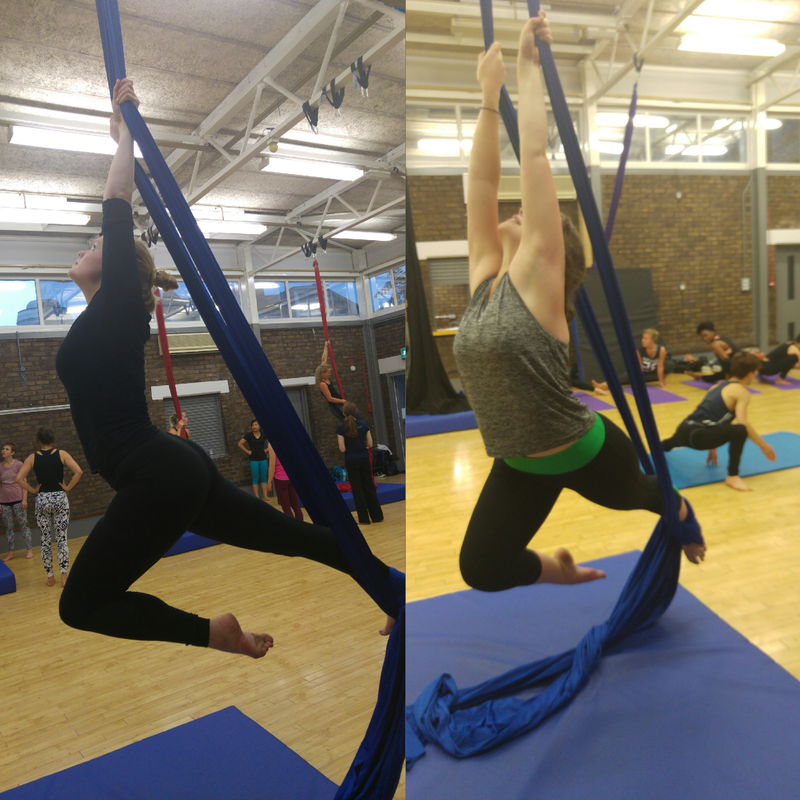 Corinne and I tried aerial silks for the first time and it was fantastic! Though I’m nervous for my achy arms tomorrow, we’ll definitely be going back soon. One of the main things I want to achieve this year is to get fit and strong – along the way I want to stay super active and try lots of things that would normally put me out of my comfort zone. So as another achievement of today and my year goal, I signed up for Tough Mudder 2016!! Let’s do this!